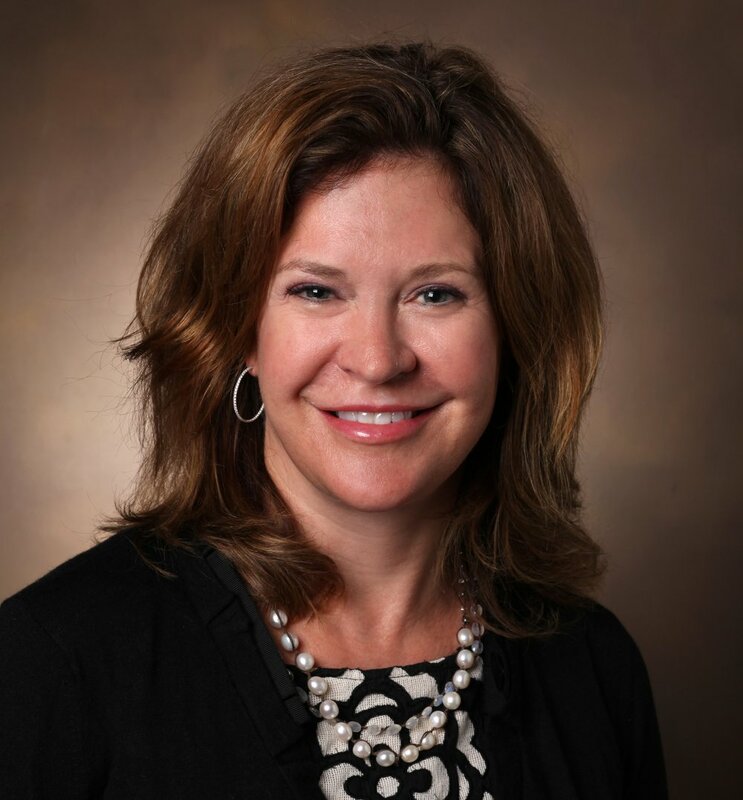 Kelly McQueen is the Director of Vanderbilt Anesthesia Global Health and Development, and the Director of the Vanderbilt Global Anesthesia Fellowship. Dr. McQueen is the Founder and Immediate Past-President of the Alliance for Surgery and Anesthesia Presence, an integrated society of the International Surgical Society, which is committed to improving global anesthesia and surgical safety, as well as prioritizing surgical access, delivery and outcomes evaluation. She is the Founder and President of The Global Surgical Consortium, a public charity committed to improving safe anesthesia and surgery in low-income countries.